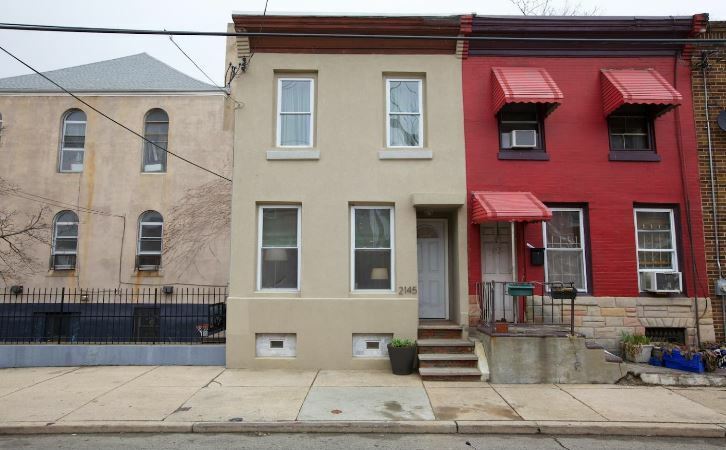 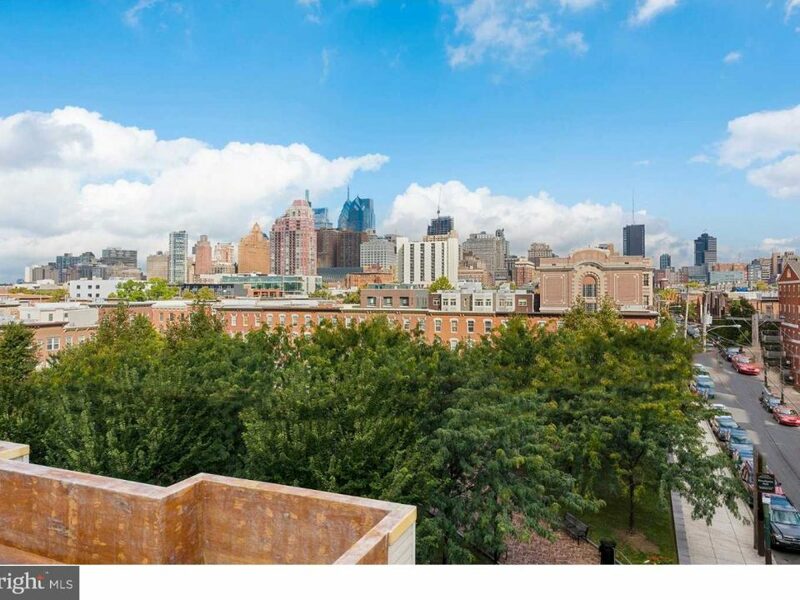 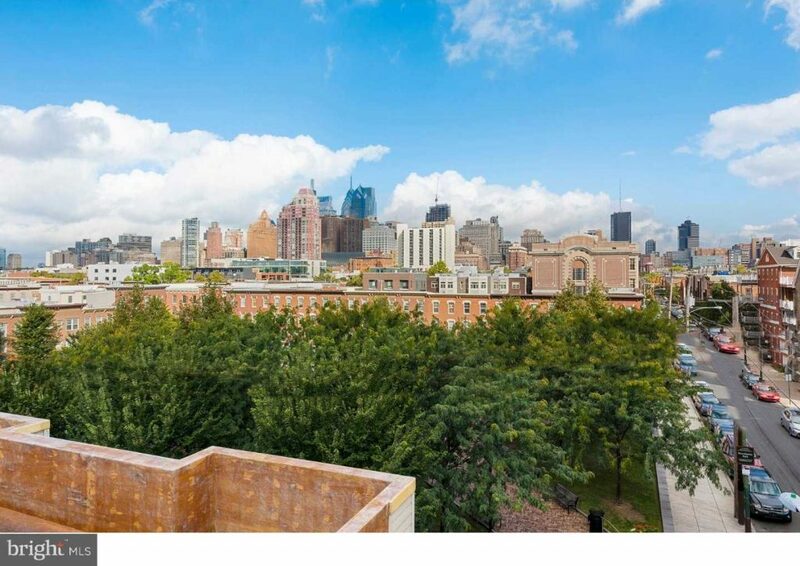 The super location and charming character combine for a perfect center city living experience. 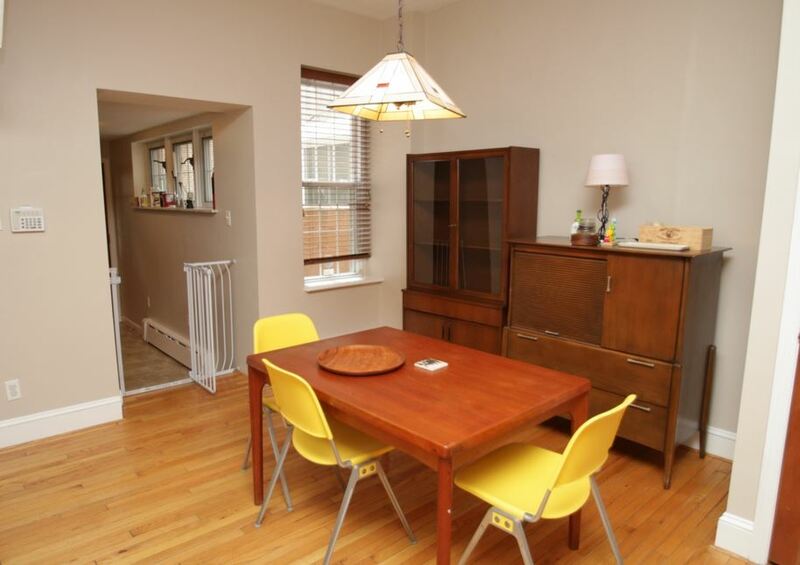 Many windows provide lots of light pouring sunshine into this home. 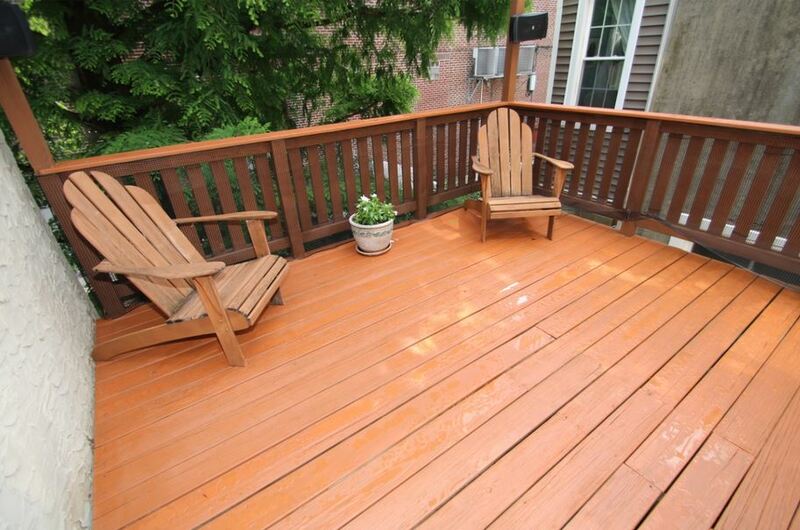 Bring outdoors in by enjoying a very private, brick-paved rear patio and a second floor roof deck. 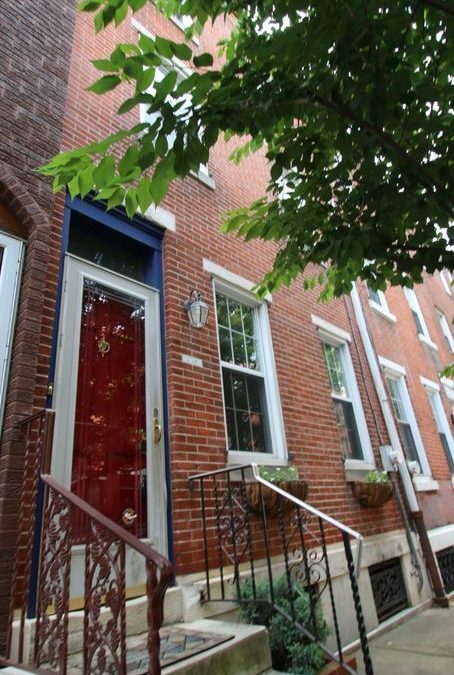 This home features oak hardwood flooring on three levels, classic Philadelphia-Style staircase with open handrails and balusters and a super master bedroom suite located on the second floor. 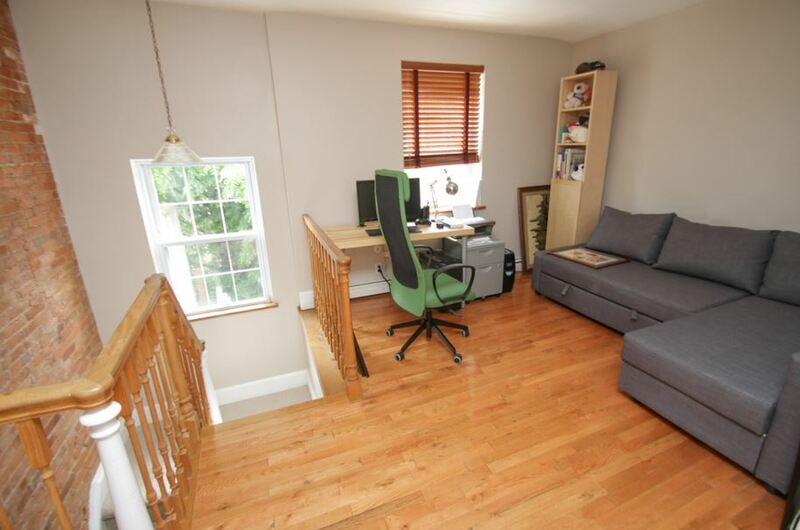 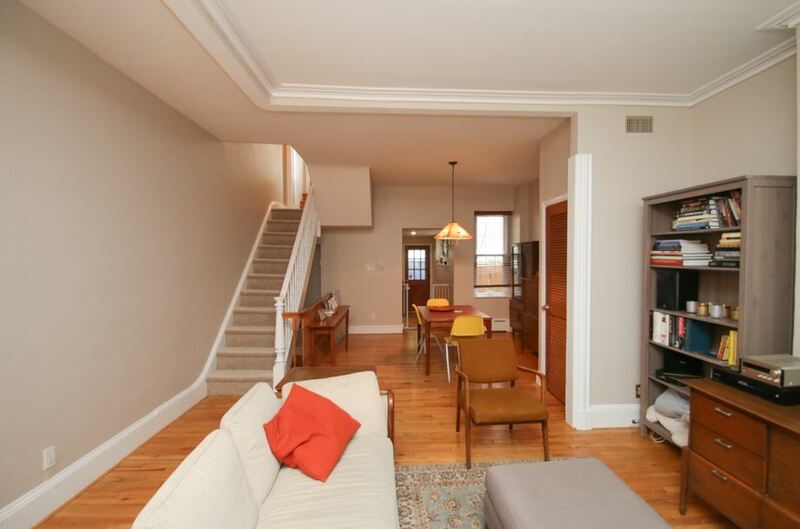 1st floor greets you with an open living room leading into a dining room with lots of natural light. 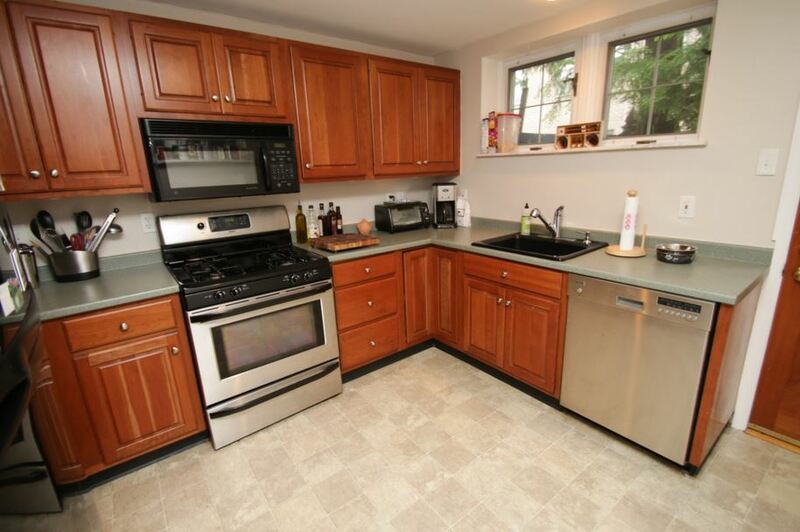 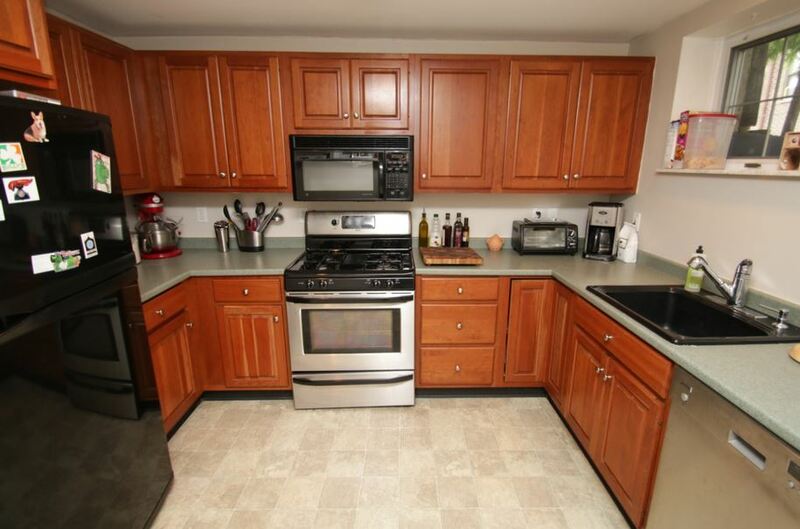 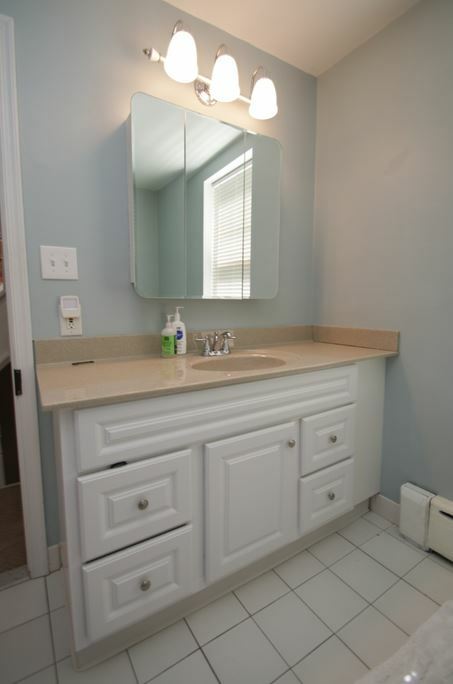 An updated kitchen with plenty of counter space and cabinets make this a very livable home. 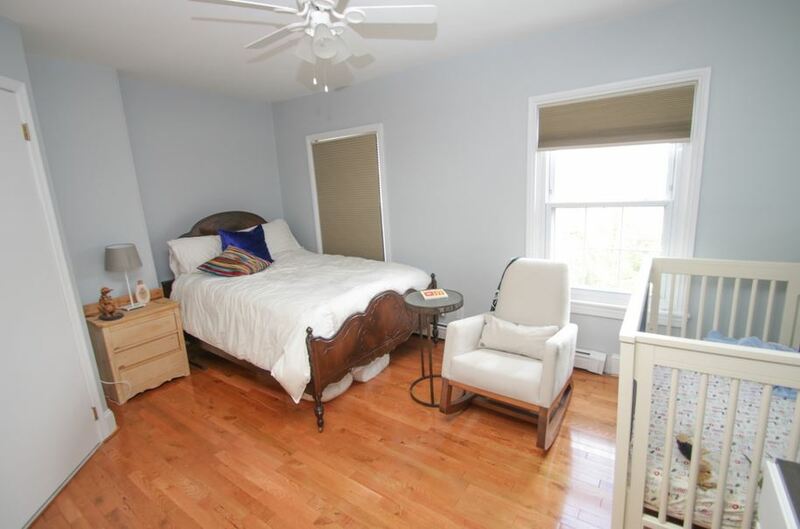 2nd floor features a master bedroom suite including oak hardwood floors, 2 large windows, a big walk-in closet and an oversized bathroom. 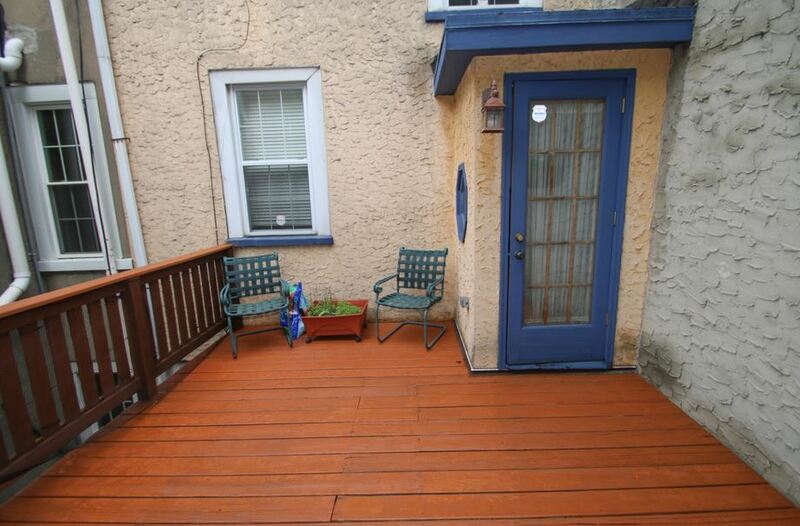 The rooftop deck is located on this level. 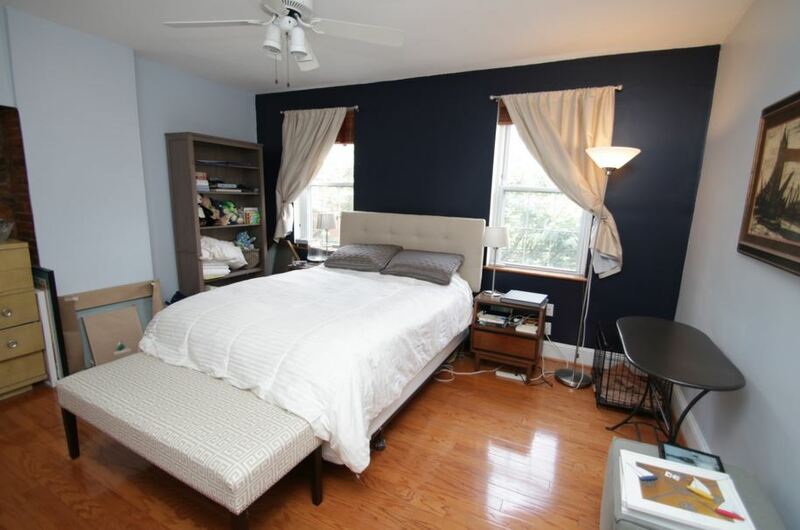 3rd floor has a bedroom w/private bathroom & open den or 3rd bedroom with lots of natural sunlight.